If we had to choose just one word to describe our culinary point of view, we'd say inspired. Fresh seafood, produce from nearby organic farms, local wineries...it all comes together in menus that sparkle with flavor and originality. 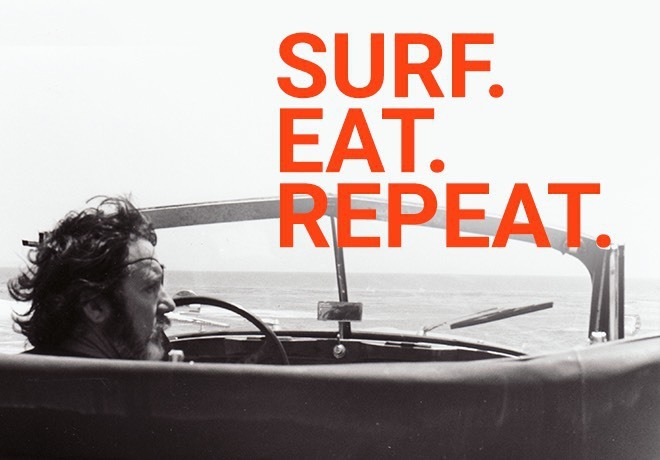 Jack O'Neill Restaurant and Lounge features local and coastal inspired classics that reflect the simple, yet creative lifestyle of its surfing icon namesake. 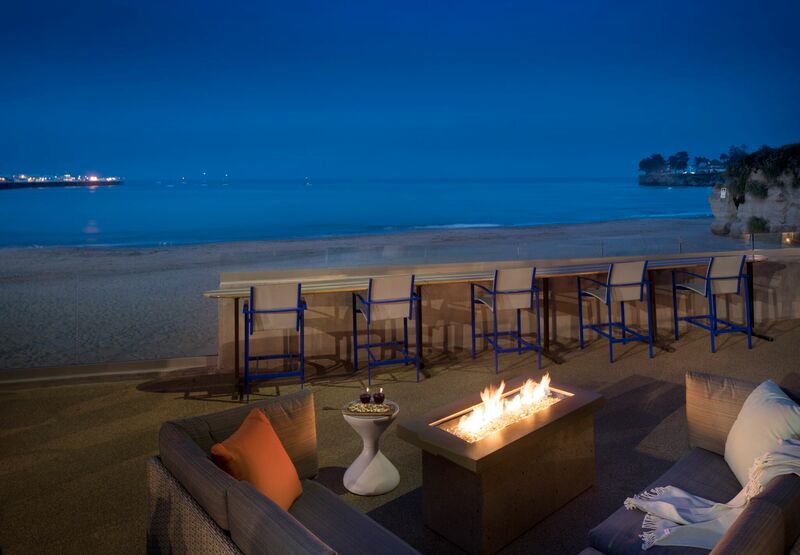 Dine overlooking the Monterey Bay or linger in the bar for live music and local spirits. Locals and visitors alike will feel at home in this relaxed, yet refined, beachfront celebration of Santa Cruz's surf culture. 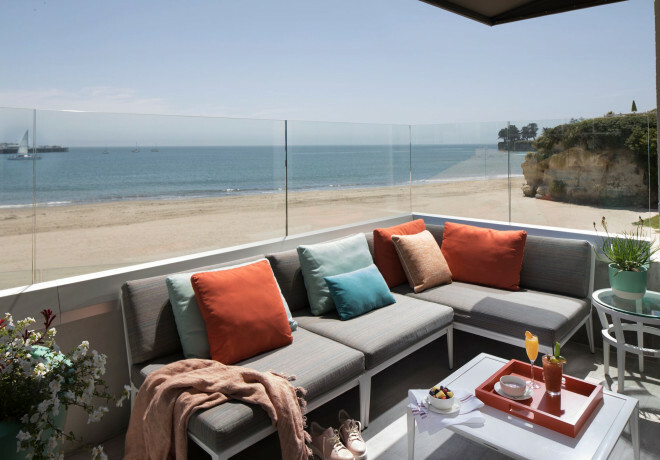 Grab a cabana bed and enjoy the sun with a signature cocktail or watch the waves as you cozy up by the fire pit and sample our extensive poolside food menu. Some mornings there is nothing better than enjoying breakfast in bed or atop your private balcony overlooking the ocean.